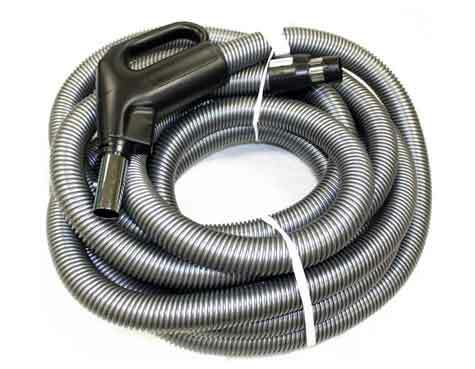 Order a new hose for your Galaxie central vacuum cleaner for a great price from eVacuumStore.com today! 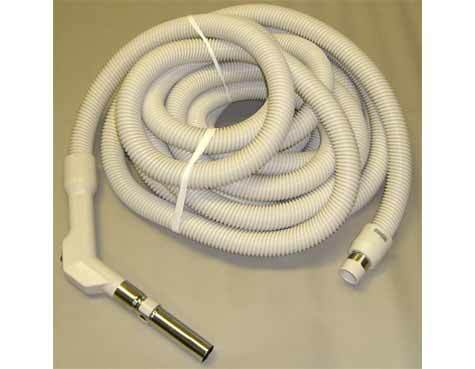 Galaxie manufacturers high-quality hoses that provide both the length and the durability you need to clean your entire home for years and years to come. 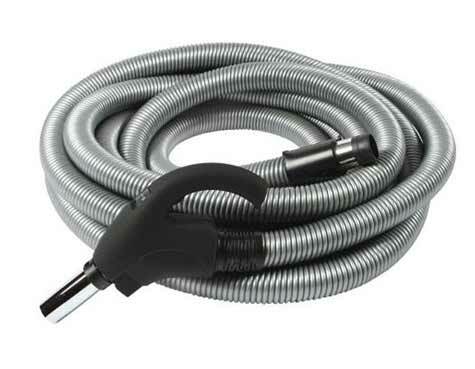 As you can see, these hoses are available with either a "pigtail" or "direct connect" configuration; another option concerns the handle style—"gas pump" or "pistol grip". 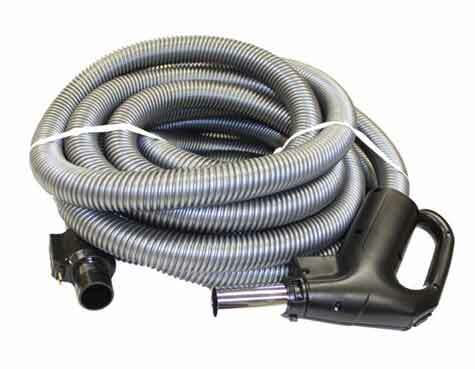 So, to summarize, we have the exact hose to suit your needs and your preferences. For more information, or assistance placing an order over the phone, please give us a call today!